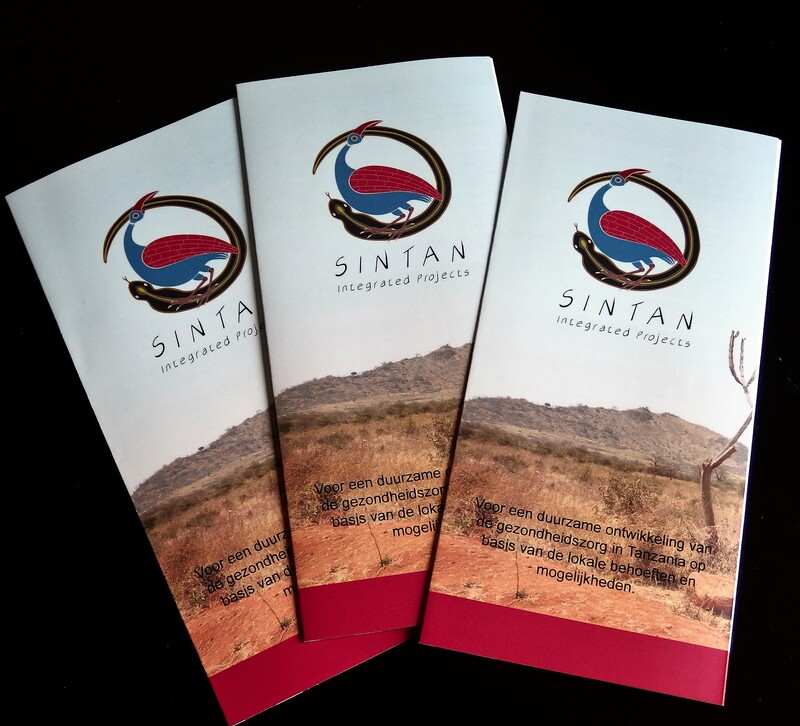 Students of the “Noorderpoort College” in Groningen designed a new flyer for SINTAN IP. Eleven students who attend the school for intermediate vocational education, got the assignment as part of their training in the subject of multimedia. Apart from designing students have to learn about customer contact and external assignments. 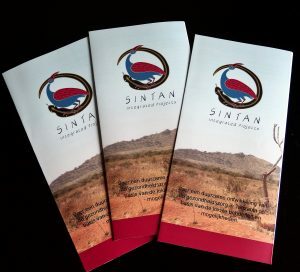 Hans, Gerard and Hilde, three boardmembers of SINTAN UP were invited to the school for the presentation of the designs. Out of eleven flyer designs the two which appealed most to them were selected. After that two of the students, Niels and Marco, created the final flyer.